Perfect for Commercial and Custom Residential. 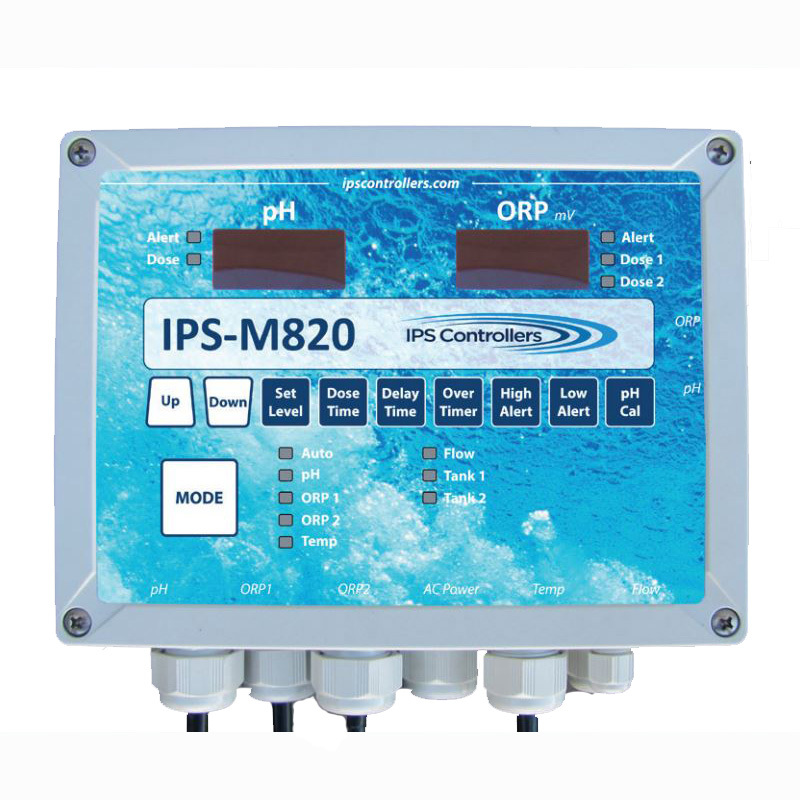 Our IPS M820 offers automated control of pH with the convenience of the unique dual ORP, allowing operators to install multiple output devices on the same pool. With dual ORP, you can use a primary sanitizer, such as salt chlorine generator, with a secondary sanitizer, such as liquid chlorine, for rapid response to increased bather load. The second ORP may also be used as a safety backup (second pump and tank) for liquid systems. The M820 is compatible with all sanitizing methods, including liquid, tablets, granular, and salt chlorine generators and can be used with Muriatic Acid or CO2. 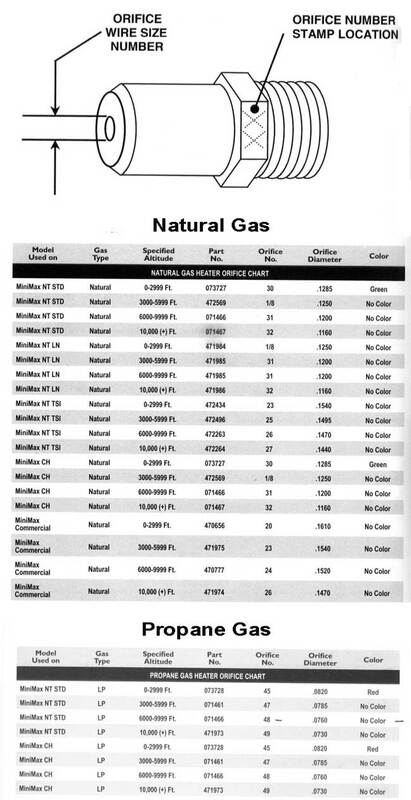 Options include web-based remote monitoring and a chemical pump. 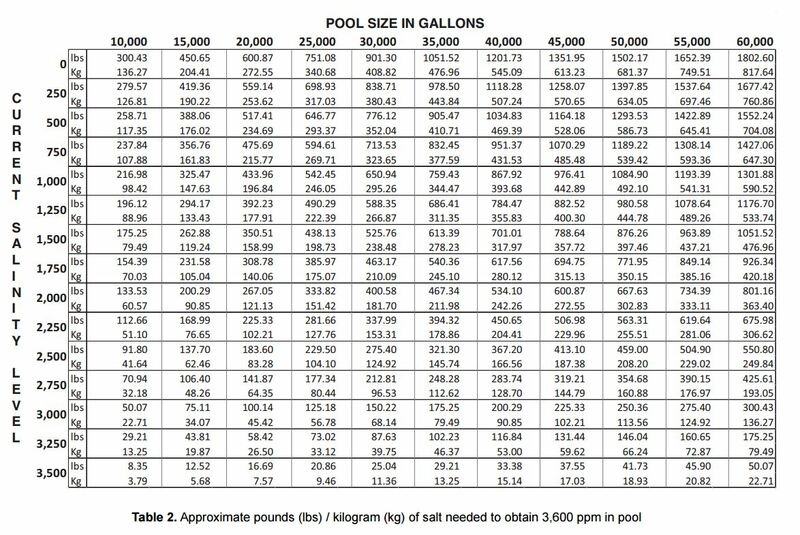 The gold-tipped ORP probe for salt pools is required. Quick and simple to operate, installing the M820 is a breeze, preassembled on a 16" x 12" mounting board, allowing you to hang it right out of the box.